Russia’s parliament has created a task force to assess damages to Crimea during its more than two decades as part of Ukraine. Russia annexed Crimea from Ukraine in March 2014, incurring economic sanctions and international isolation. 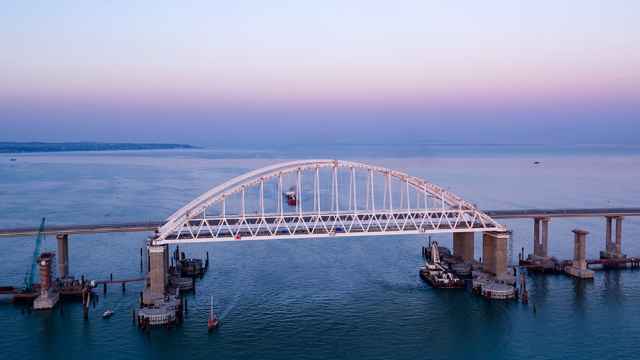 Moscow calls the annexation of the Black Sea peninsula a reunification with its historical territory. 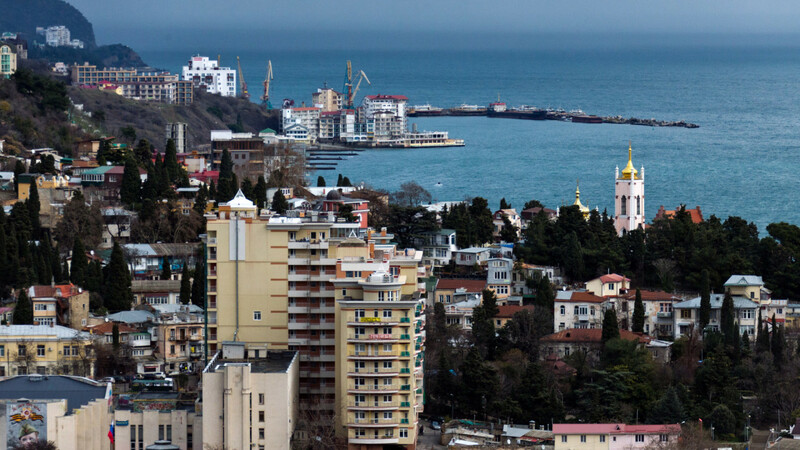 “We will analyze the damage and loss brought to Crimea and Sevastopol from 23 years of annexation by Ukraine,” State Duma speaker Vyacheslav Volodin said on Wednesday. The task force will be headed by deputy speaker Ivan Melnikov and will include members from every parliamentary party, as well as experts, scholars and representatives from Crimea and Sevastopol, according to the Duma’s website. 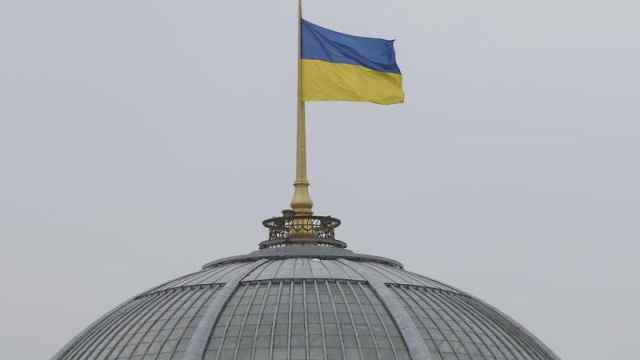 Ukraine named Volodin in a wave of new sanctions Wednesday in response to what the Duma said was the speaker’s decision to assess damages from the Crimean annexation by Ukraine. 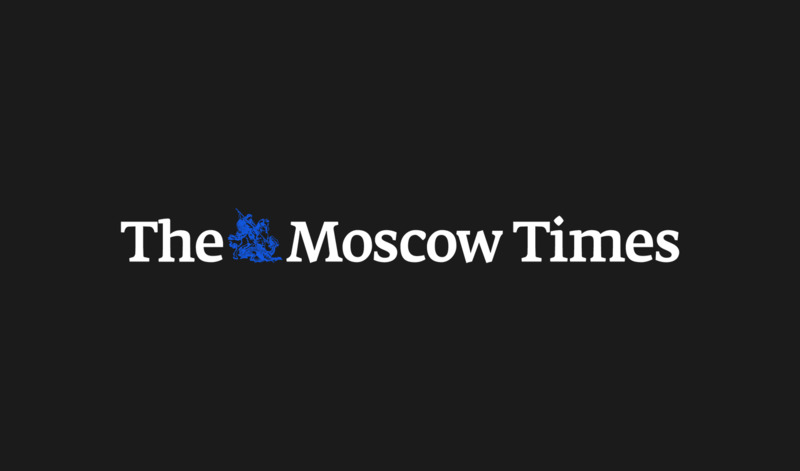 Russia said the Ukrainian ships illegally entered into Russia's territorial waters. 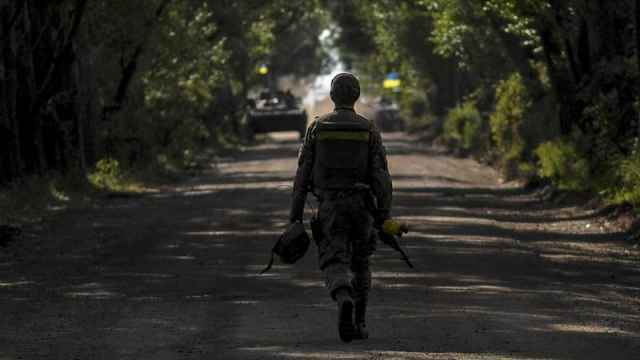 Situation Between Russia and Ukraine 'Very Dangerous' — U.S.